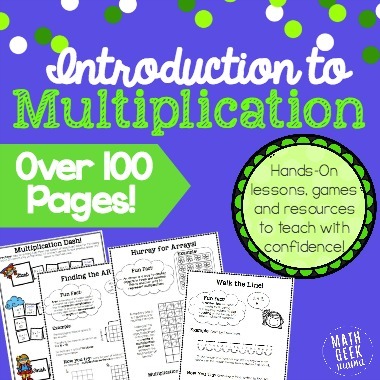 When I wrote my Introduction to Multiplication Lesson bundle, I spent a lot of time researching multiplication, ways to learn it, different representations, etc. One of the representations that I cover in the lesson bundle is an array. If you are not a math teacher, this may not be familiar to you, but I find this to be a helpful representation for several reasons. 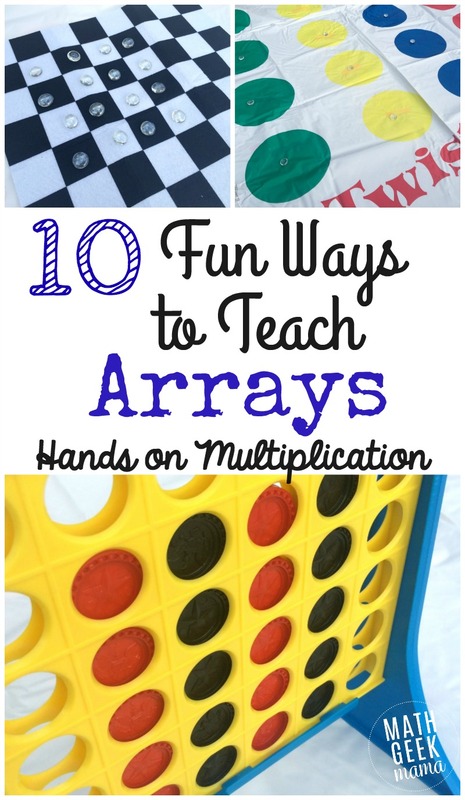 Today I want to explain what an array is, why learning multiplication with arrays is useful, and tons of ideas for making it fun! What is a multiplication array? An array is a way to organize quantifiable objects, pictures, etc. in rows and columns. This is similar to dividing objects into groups of equal parts, except that they are displayed in rows and columns. Why is Learning multiplication with arrays useful? First of all, arrays can be created with quantifiable objects. This is not a measurement (like area), or more abstract representation (like an equation). It is a concrete counting of objects in a visual, logical way. 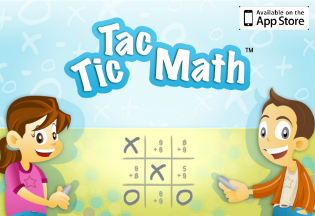 This allows kids to take something they’re familiar with and use it to learn something new. Second, I like arrays because I think it is the easiest and most logical way to show kids the commutative property of multiplication. The commutative property simply means that you can multiply numbers in any order and the solution does not change (i.e. 4×3 = 3×4 = 12). Allowing kids to play with objects in an array will help them discover that 12 objects can be arranged in 3 rows or 4 or 4 rows of 3. 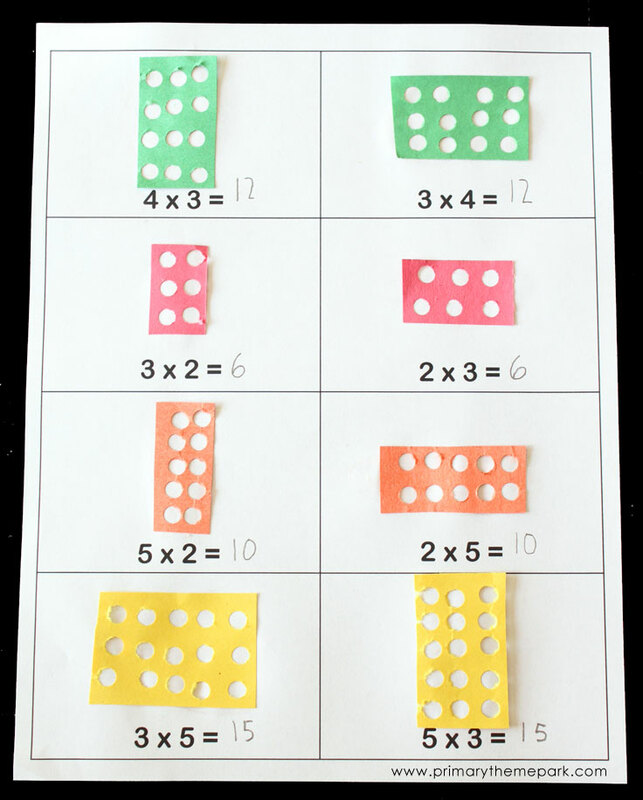 My multiplication lesson bundle includes a few lessons on arrays. But there are so many other fun ways to explore with arrays, so I wanted to give you even more ideas here! 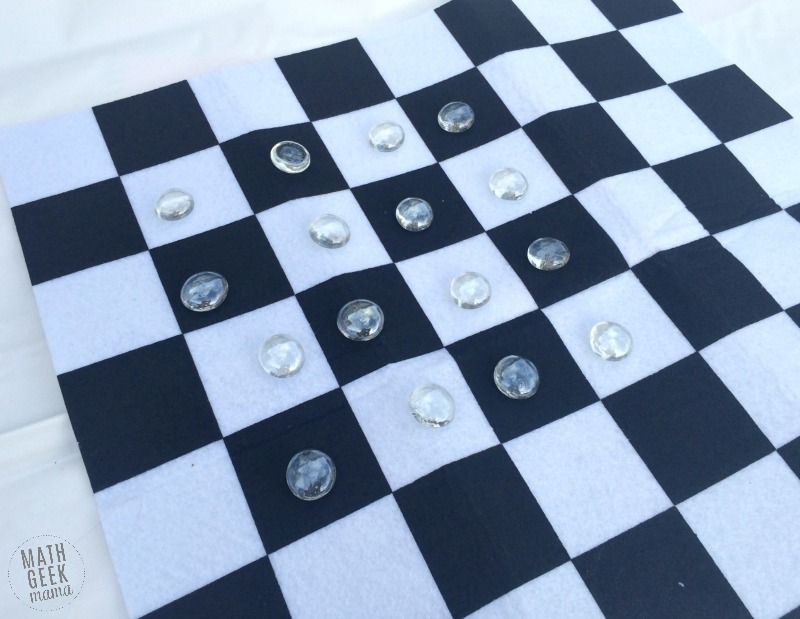 A checkers board makes a really easy grid for forming arrays! Use whatever objects you’d like to create a variety of arrays. 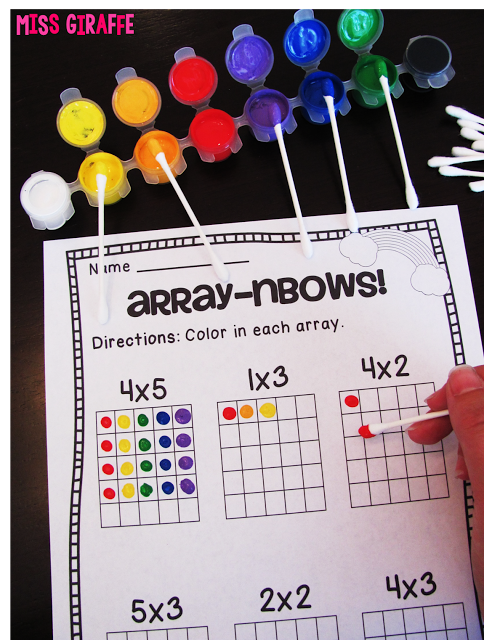 Miss Giraffe’s Class has a great post about multiplication with lots of ideas for learning arrays, but I especially love her array rainbows! I love using q-tips for all kinds of math, and this is a fun way for kids to combine math with a little art! Honestly, I think this idea is brilliant! Such a simple, but hands on way to create arrays, and model the commutative property! Read the full post for details! 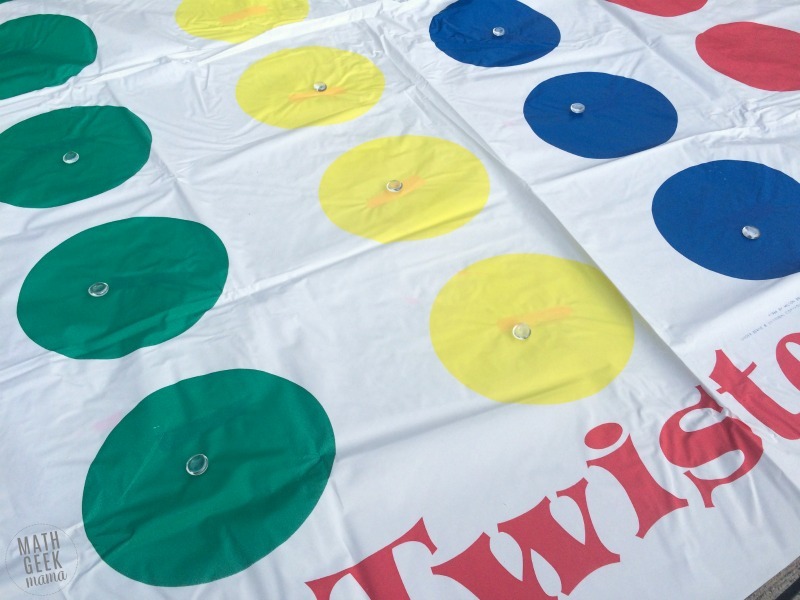 Using a Twister mat can be such a fun way to practice math facts, but it can also be used to create huge multiplication arrays! A regular muffin tin, mini muffin tin or egg cartons can be easy ways to display objects in an array. To make the egg carton more versatile, tape several together. 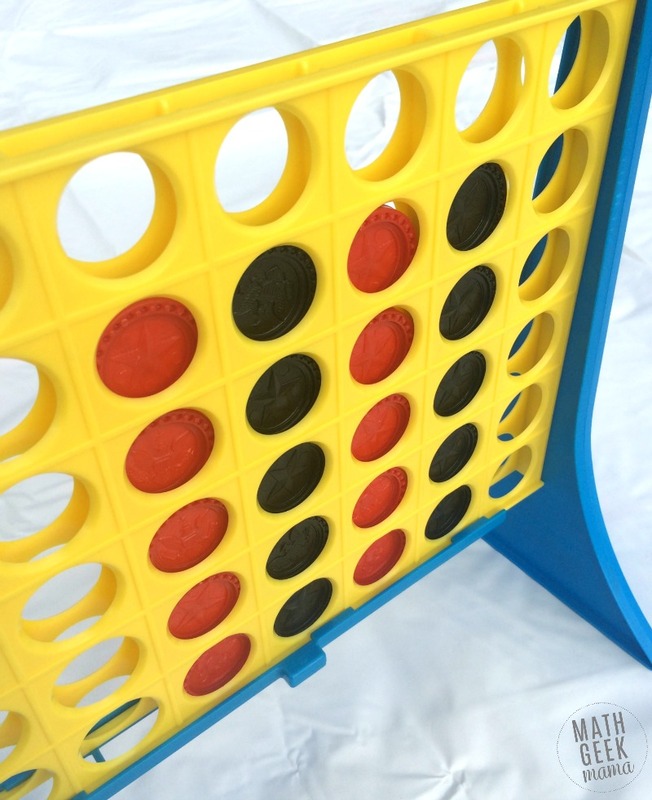 There are so many objects around the house and board games that can be used to model arrays, and I think using the game Connect Four would be a fun one! You could use the game to simply create different arrays, or you could play a modified version of the game! Take turns as you would normally, but instead of trying to get four in a row, try to form various arrays! 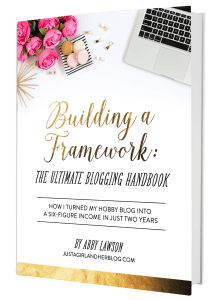 This is another of my favorites from this list! 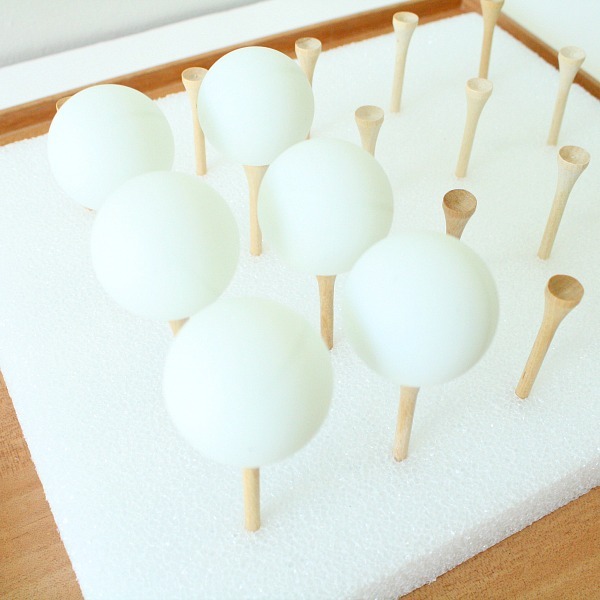 How fun and simple is this set up with golf tees and ping pong balls? Plus, it gives kids some great fine motor practice! Candy: I love using Skittles for learning math, and making arrays is no exception! Nature: rocks, flowers, gumballs, etc. can be used to create an array in the driveway or yard. Snacks: cookies, cereal, gummy bears, crackers, etc. Stickers: this is an easy, fun option, especially if you don’t want to use food. And, bonus, it’s less messy than using paint! Mini erasers: if you find a variety pack at the dollar store or Target dollar spot, use them to create arrays! What do you think? What are some other ways you can create arrays? What are your favorite objects to use? 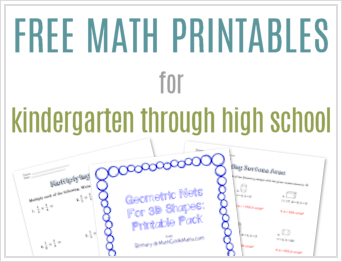 Want FREE resources for practicing multiplication? Try one of these! Multiplication with the book, 2×2 = BOO! Oooh! I love the idea of painting arrays! How fun.